As the summer season comes blazing in, getting one’s wardrobe ready for the hot months ahead is a must. Rangriti is now ready with the SS’19 collection of must-haves for your wardrobe. 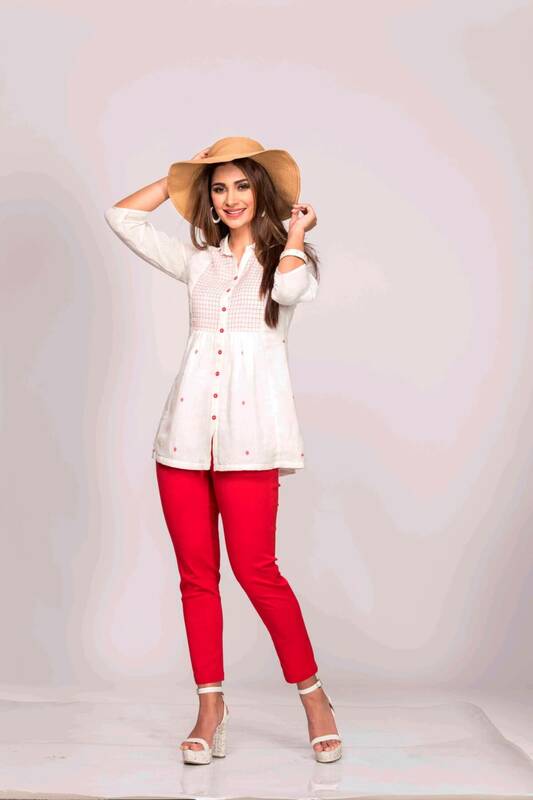 Rangriti brings together some interesting combinations and separate pieces, designed keeping in mind the modern women of today who want comfortable clothing that makes them stand out. The range will make you fall in love with its pop of vibrant colours and modern-cut designs. The collection is primarily dominated by Smart Kurtas, Kurta Dresses, Indie Tops, Slim Pants and many more to choose from. The new range of collection will offer a wonderful mix of traditional and contemporary styles that compliment different personalities & help bring out the best in them. The SS’19 collection is all about being cosy, comfortable and stylish even when dressing casual. Women love to put their best appearance on for every occasion these days. Every year Rangriti brings something new, refreshing and with more innovative elements to offer. The designs and trend are constantly changed, along with the predominant colours of the collection. 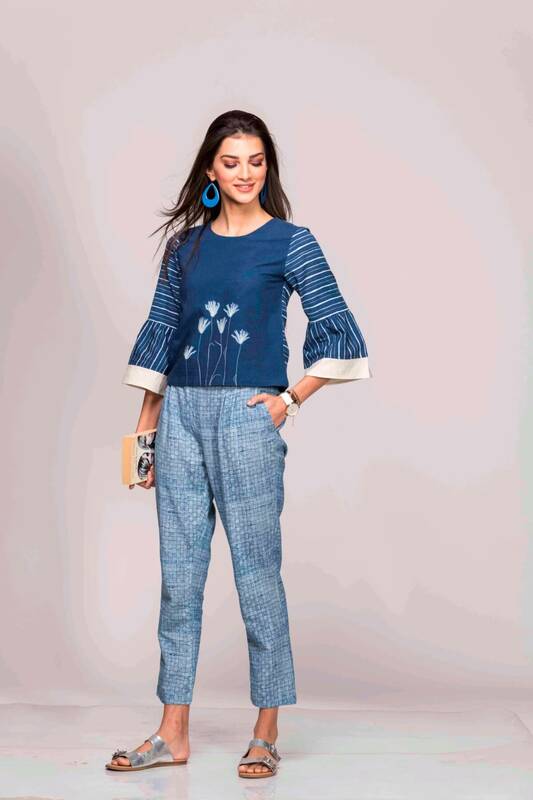 This is the season of bright colour, vibrant pattern and floral motifs all around. 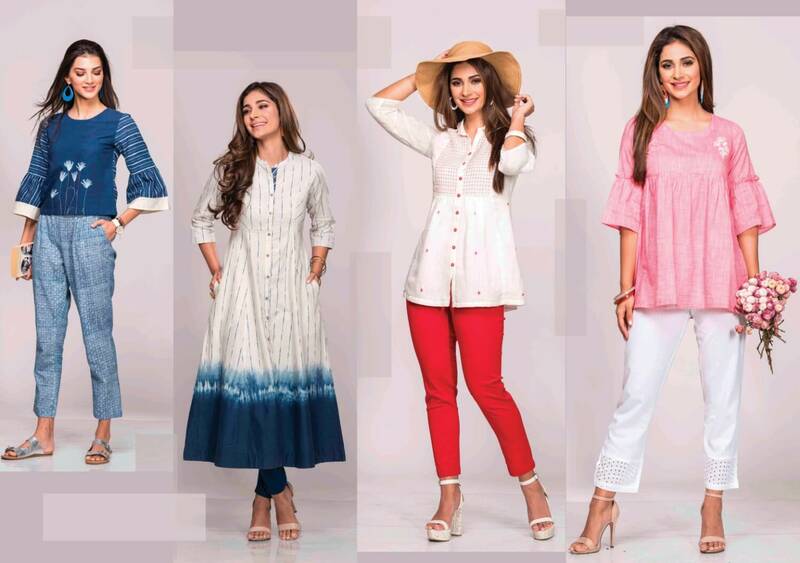 Rangriti has a good variety of fusion fashion as it adds a contemporary touch to your look, as each piece is comfortable to wear and up to date with the latest trends. 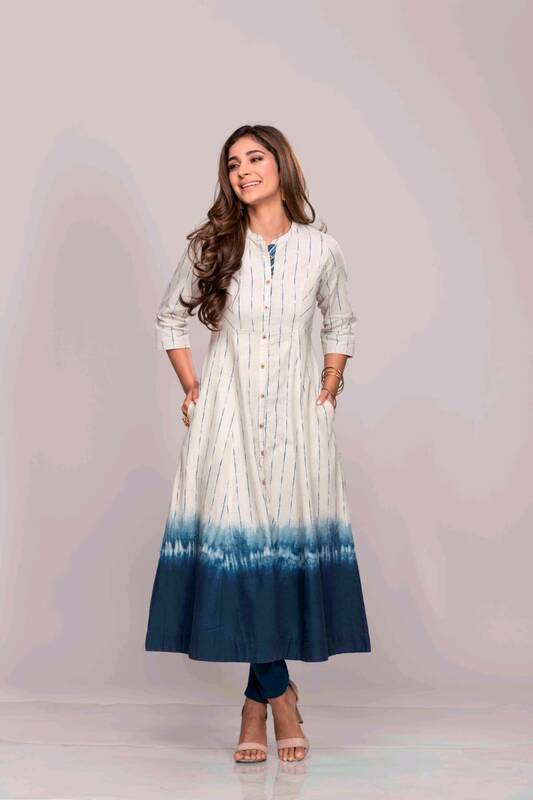 Rangriti is known for its eccentric & experimental approach and brings to you magnificent pieces, designed keeping in mind the modern women of today who want comfortable clothing that makes them stand out. The range with its pop of vibrant colours and modern-cut designs. This is a collection that will certainly appeal to women of all ages.